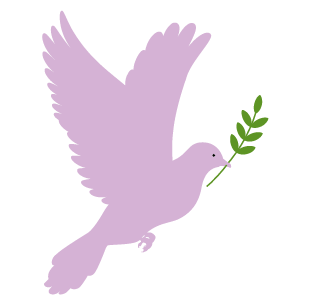 (Annette Jeffrey, Meditation teacher and Stress Management Trainer. 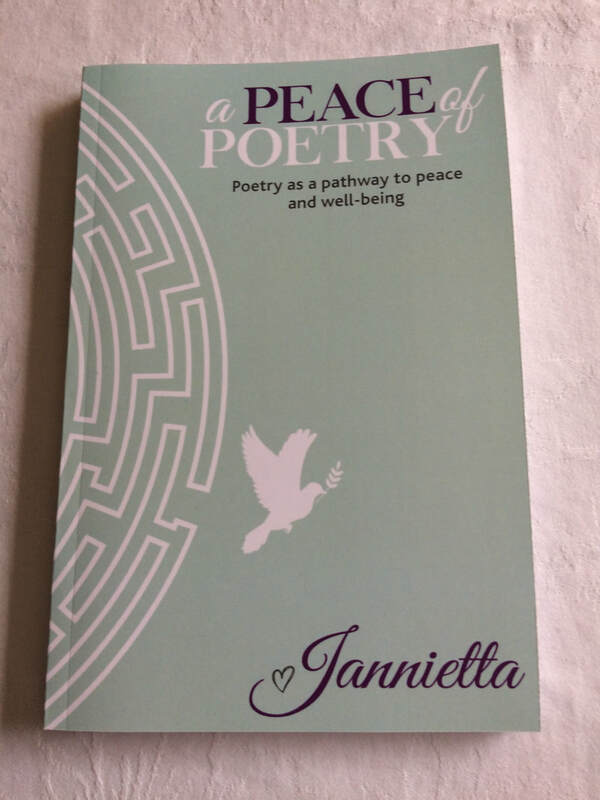 My latest book 'A Peace of Poetry' is a book full of poetry, reflections, meditations and activities that gently guide us towards a more restful, open and peaceful way of living. ​Click here to take a look.